In general, an employer bringing end to an employment of an employee who has been continuously working more than three months without a legitimate reason is called wrongful dismissal. Upon finding that the employee is wrongfully terminated or unfairly dismissed from the service without any due cause, employee shall explore his legal rights by getting a legal advice based on the employment legislation such as Labour law in the province of Ontario. One who feels that he or she is wrongfully dismissed from the employment has to ensure that he or she is getting all entitlements, such as Severance pay that he or she is entitled under the Employment Standards Act of the province of Ontario. His Master’s Legal Services Professional Corporation is working with many clients dealing with employment related legal issues in Scarborough, Toronto, York, Brampton, Mississauga, Etobicoke, Pickering, Ajax, Whitby and Oshawa. 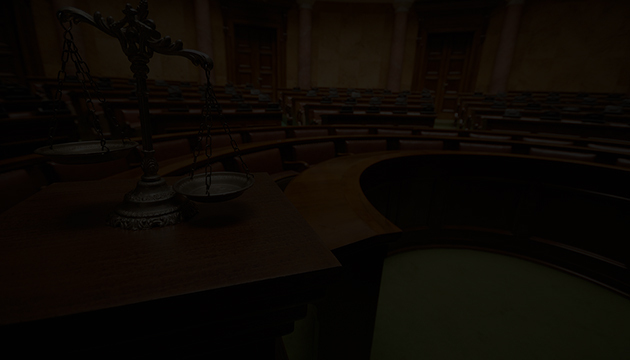 We also represent clients in Scarborough, Toronto, York, Brampton, Mississauga, Etobicoke, Pickering, Ajax, Whitby and Oshawa Small Claims Court and Tribunals.